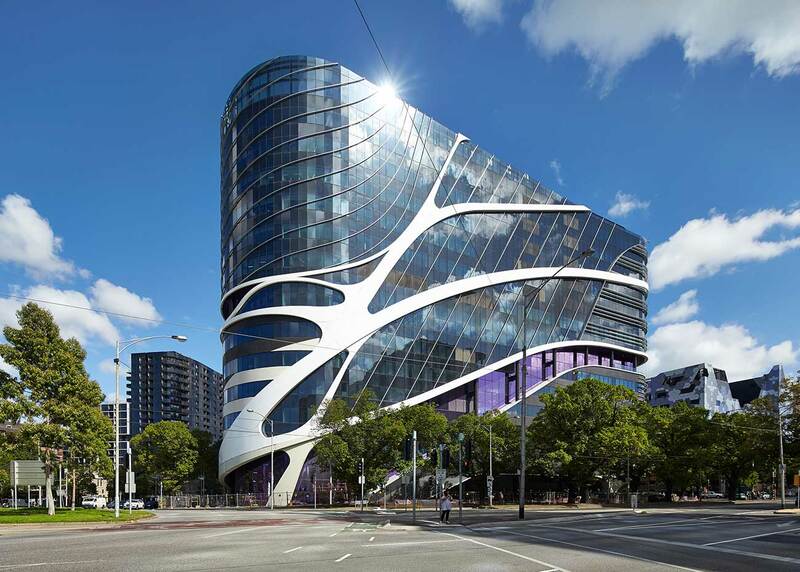 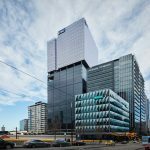 The $1 billion Victorian Comprehensive Cancer Centre is a purpose-built centre-of-excellence for cancer research, treatment, education and care. 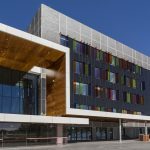 With a total construction budget of $1.8 Billion, the New Royal Adelaide Hospital was the largest health related construction project undertaken in Australia in 2011. 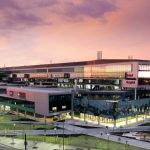 It is the single largest infrastructure project ever under taken in the state of South Australia. 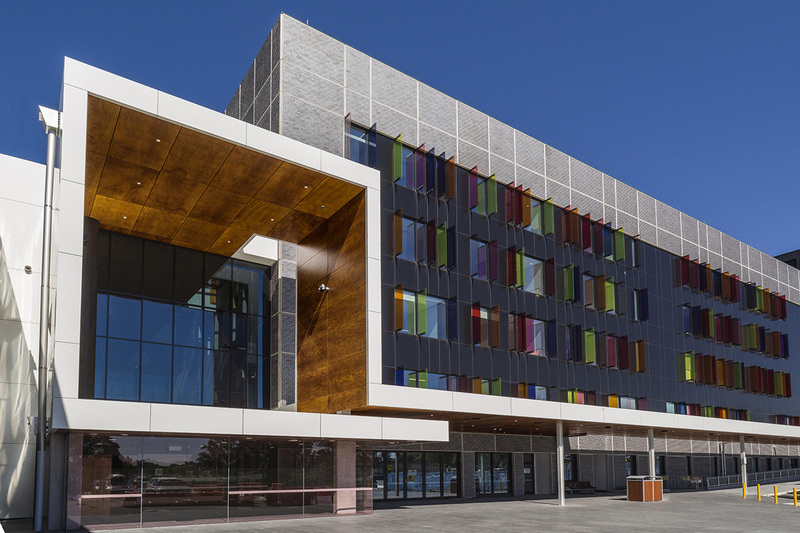 The Gosford Hospital redevelopment includes a new 11-storey building, complete with a helipad. 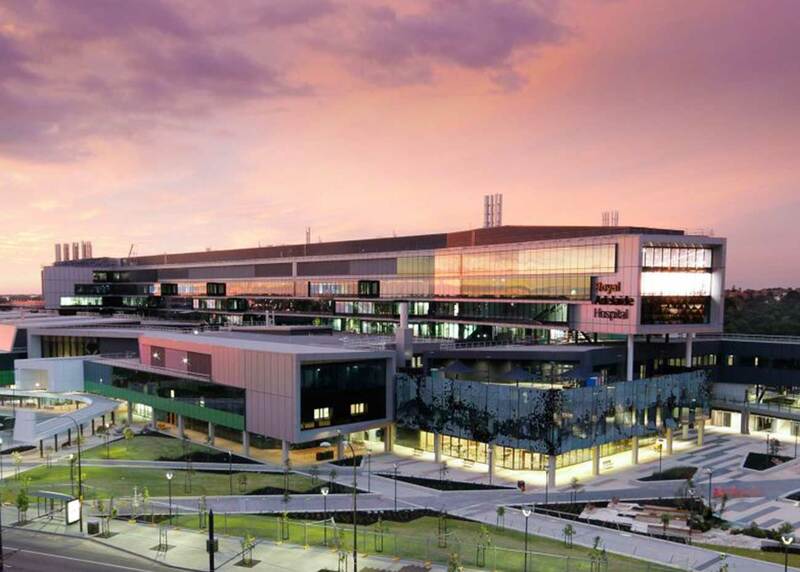 The Blacktown Hospital redevelopment includes a new 9 story Acute Services Building.